Trillium Properties is a luxury real estate brokerage specializing in Scottsdale properties. We work with buyers and sellers throughout the most exclusive communities in Scottsdale. Trillium Properties is well known and respected for its professionalism and dedication to clients. 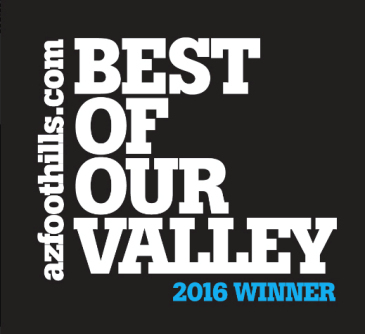 Our agents pride themselves on their work ethic and knowledge of Scottsdale. We are able to provide our clients with the highest level of service possible because of our in-depth community knowledge. We know that there is no substitute for experience. 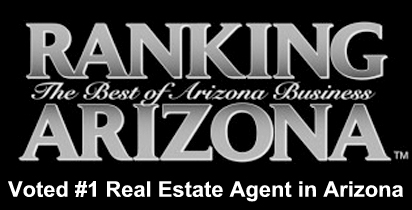 Each of our agents focus and specialize in Scottsdale and we have a combined 45 years of experience. Our agents are on your side and they strive to exceed your expectations. We use the latest technology to help our clients find their perfect home or sell their home for the highest price possible. Check out our Reviews from past clients. Trillium Properties can help you whether you are buying or selling in Scottsdale. We are pleased to be ranked as one of the top real estate brokerages in the state. 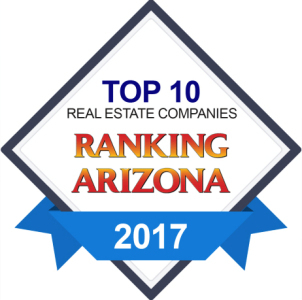 Trillium Properties has been voted in the Top 10 Real Estate Companies by Ranking Arizona 2016-2018.